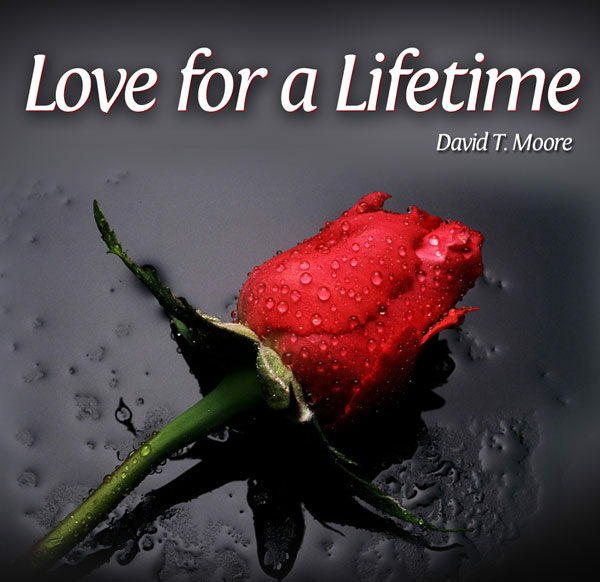 Love for a Lifetime is the most popular series ever recorded by David T. Moore, and God has used this series to revitalize and save thousands of marriages. Couples will be entertained and encouraged as they learn: the principles to avoid self-centeredness, how to communicate with each other, how to appreciate the differences between men and women, what their spouse’s top 5 needs are, how to create a bond that will minimize the risk of an affair, steps to rebuilding their relationship after a difficulty, how to speak their spouse’s love language, and how to make romance and passion a priority. Combo: What In Heaven Do Angels Do? 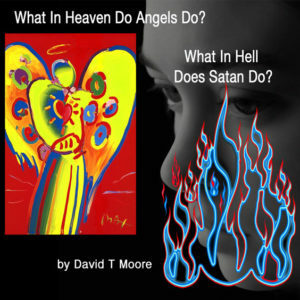 & What In Hell Does Satan Do?